Unique Trees, Shrubs, Conifers, Plants and Flowers in Sussex. 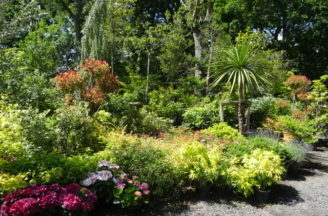 Your Garden Centre for unique trees, shrubs, conifers and plants in the South of England. Arundel Arboretum is a tree and shrub nursery situated in Arundel, West Sussex. We supply a varied range of beautiful and excellent quality trees and plants to a wide area, which includes East & West Sussex, Surrey and Hampshire. 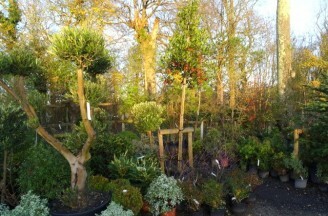 We also provide a delivery and planting service. Our website is designed to give you an overview of the stock we have. If you visit us, you will see that we have an extensive range of species for you to choose from. 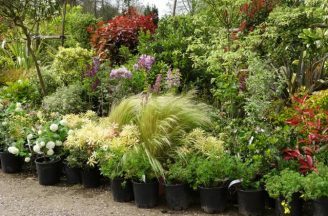 We specialise in supplying exceptional quality stock for all types of gardens, locations and requirements. This includes an extensive range of evergreen trees and shrubs for screenage purposes – something that has become more of a concern for our clients over the past few years. 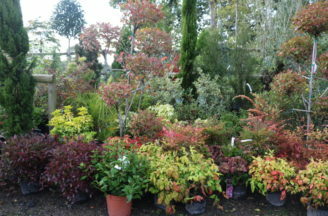 If you are looking for a garden centre with lots of variety in unique trees, shrubs and plants, or you would like information or advice, please do not hesitate to call us on 01903 883251 or visit our Garden Centre in West Sussex.